A brand is a reputation. 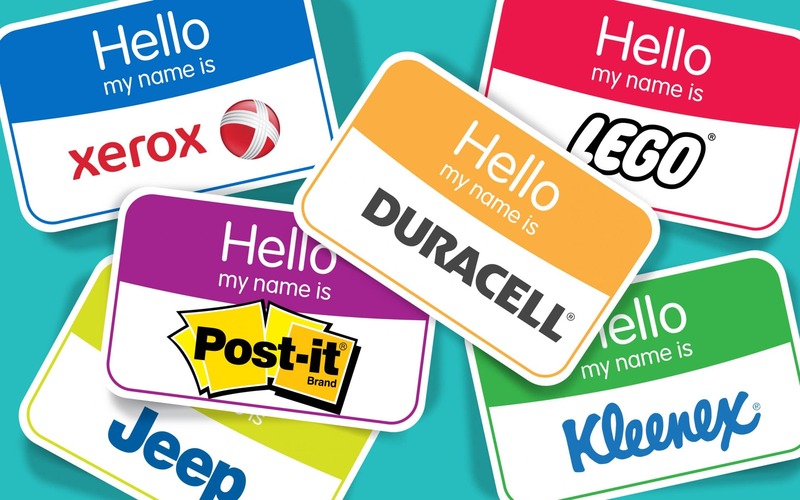 It’s the expression of a company, or entity, refined down into a collection of building blocks, like a name, a logo, and even a marketing campaign. 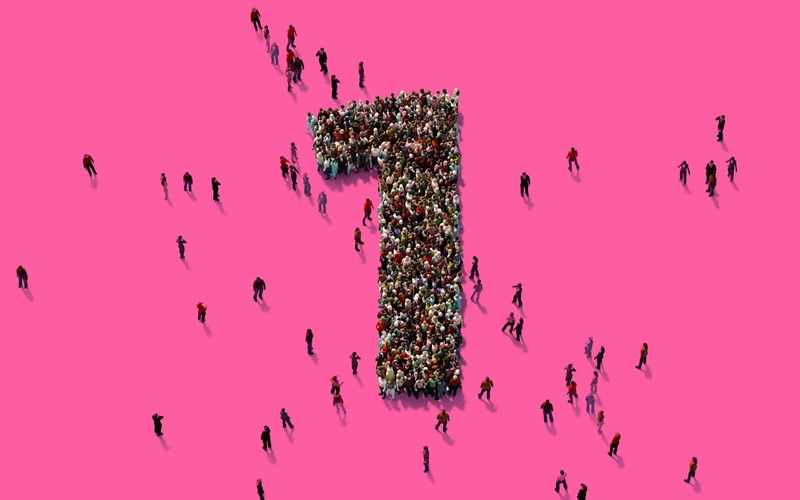 Non-profit organisations and businesses use their brands as a way of connecting with their customers – establishing long-term loyalty and affinity. 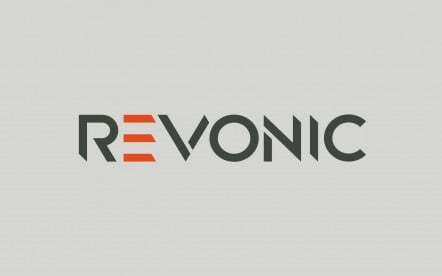 So, what happens when you apply the concept of branding to an entire country? 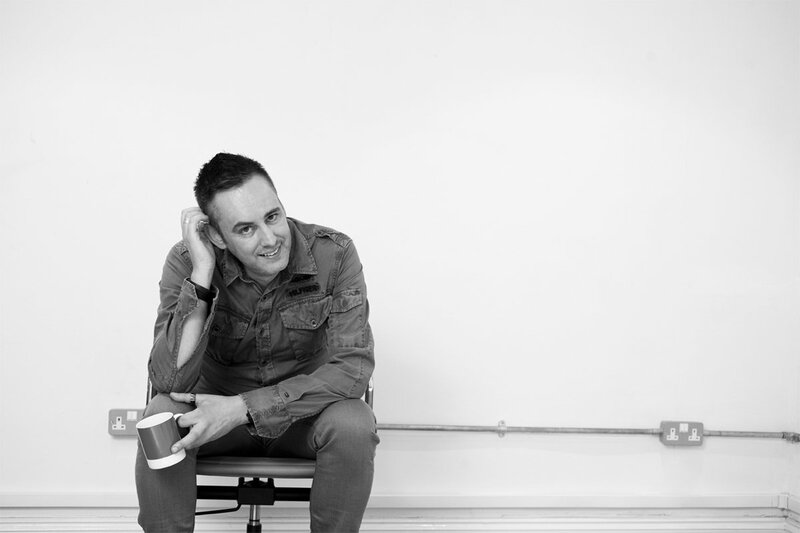 Leave it to the Swedes to be the first nation thoughtful enough to develop their very own international manifesto, designed to help professionals, creatives, and just about anyone with an interest to implement the ultimate representation of “Brand Sweden”. While you might be able to string together your own brand for other countries based on their flag colours and political history, the Sweden brand identity takes the hard work out of understanding an entire community. Identity Sweden delivers everything from a logo to a one-of-a-kind font, all specifically designed to highlight the unique nature of Swedish life. Today, we’ll be diving into the yellow and blue of the country of Sweden logo, to learn more about this geographical brand, and why it’s such a successful choice for the nation. If you want to use the Brand Sweden components yourself, you can find the resources right here. So, what does it take to brand an entire country? Well, according to Brand Sweden, all you need is a new font, a flag, and of course, that traditional sense of Swedish minimalism. 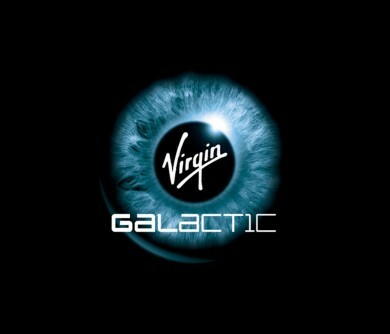 The language (similar to a brand name). Designed to deliver an enriched image, and a stronger sense of community for the country, the new brand boils down to a visual identity that can be used on everything from official merchandise to the national kit for sports teams. The country of Sweden logo is simple but effective. A Swedish flag accompanied by the Swedish word for Sweden “Sverige”, in a carefully designed national font: “Swedish Sans”. 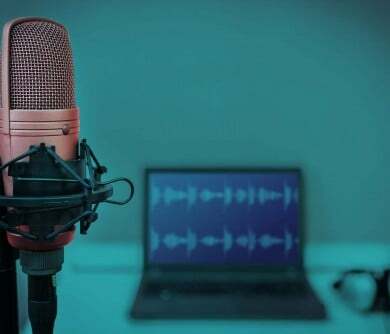 As part of their overall implementation plan, the Government has dictated that international media and websites will display the word “Sweden” in local languages above the “Sverige” mark. After all, the country wants to make sure that their brand is as globally-accessible as possible. 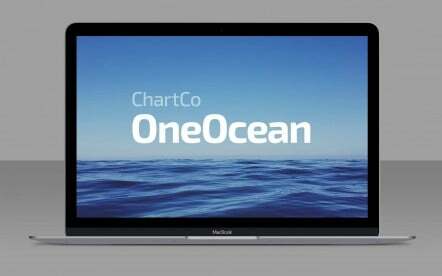 According to the creative director behind the design agency responsible for the rebrand, Mattias Svensson, the company worked for months looking at every possible solution for how they could effectively represent an entire nation with a single image. Ultimately, they kept coming back to the flag as an anchor for the country’s identity. Although using a flag for a national brand might seem lazy, it’s one of the simplest ways to embrace the image of a country. The new logo shares the same colours and dimensions as the flag design from the 1600s, which helps to draw the mind back to the heritage of Brand Sweden, and the image it’s built over the years. As a relatively generic symbol, the country of Sweden logo didn’t have much of an impact using the flag alone. 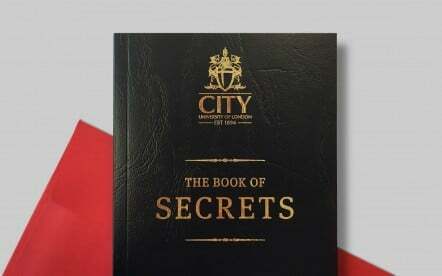 This meant that the creative team needed to find a unique way to add something special to the image. That’s when they began to explore the possibilities of a new typeface, with the friendly, yet modern “Sweden Sans”. The font is the perfect expression of Scandinavian minimalism – perhaps one of the traits that the country is best known for. What’s more, because the font is used to write the Swedish word for Sweden, alongside a local translation of the name, it can emphasise both the unique background of the country, and its openness when it comes to embracing visitors and cultures from around the world. Often, geographical “brands” are cultural ideas that aren’t set in stone. People from around the world build their own assumptions about a country based on their reputation and the things they’re most famous for. For instance, many people would consider the British brand to be one built on old-fashioned traditionalism and punk icons like Vivienne Westwood. 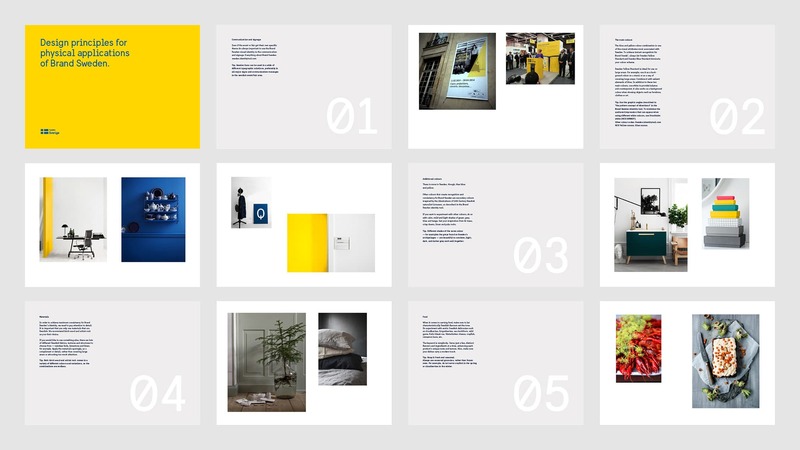 Sweden was the first country to decide that their space should have its own brand guidelines, ideal for helping individuals across the globe understand what Brand Sweden is all about. 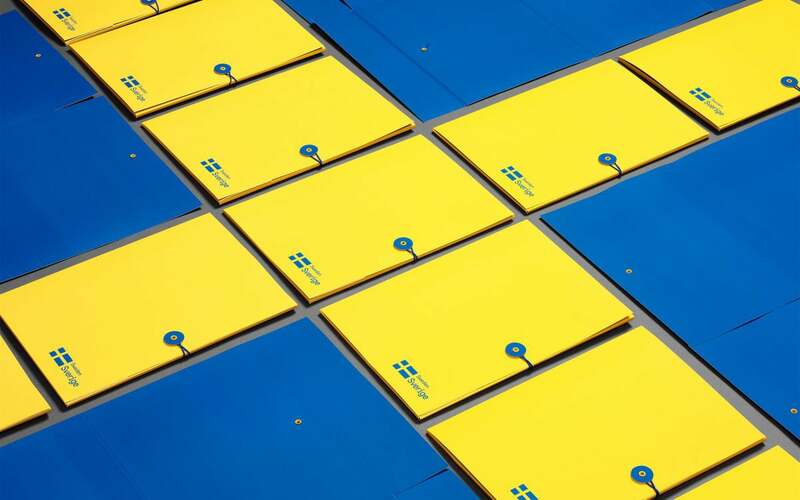 Of course, building the Sweden brand identity was no simple process. When it comes to envisioning an image for an entire nation, creative minds not only need to create a unified identity that will work consistently across any format but also consider the timelessness of the logo they develop too. The Swedish logo is the ideal way for the country to demonstrate which groups, organisations, and teams speak on the behalf of the company. Using the exact proportions and colours from the 17th century, alongside the “Sverige” text mark, Sweden can differentiate itself from any other identity in the world. What better way to unite a country under a single image than with the national flag? The Swedish logo embraces the flag as the most enduring and well-known symbol for people both inside and outside of the country. 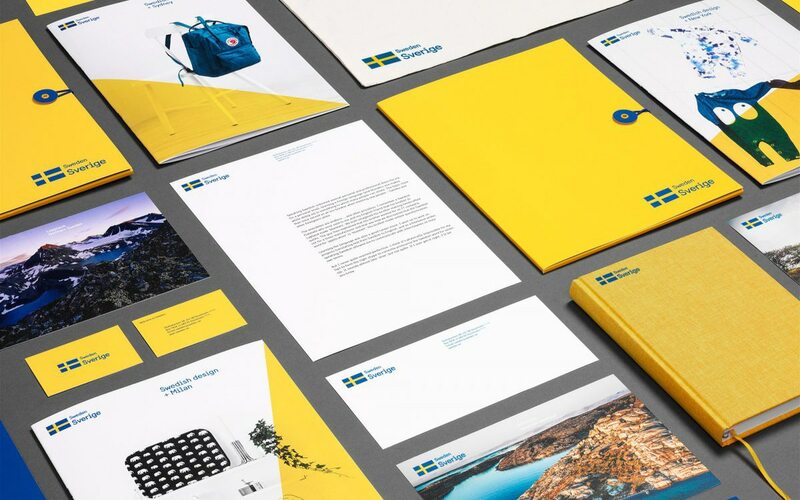 While the creative team behind Brand Sweden tried countless different symbols in their search of the right image, from abstract shapes to crowns, they felt that the flag was the most timeless solution for an enduring logo. If we look at Brand Sweden in the same way we’d evaluate any company identity, the word “Sverige” appears a lot like the brand name. 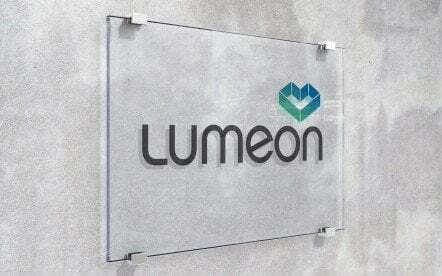 It’s a representation of everything the brand stands for, designed specifically to portray a certain set of feelings. 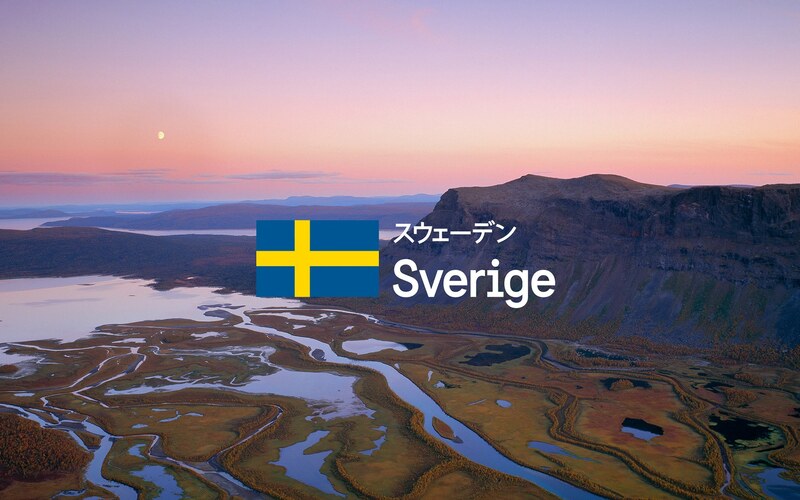 The creative company behind the rebrand decided to use “Sverige” alongside a local translation of the word to both emphasise Sweden’s heritage and showcase its respect for other cultures. 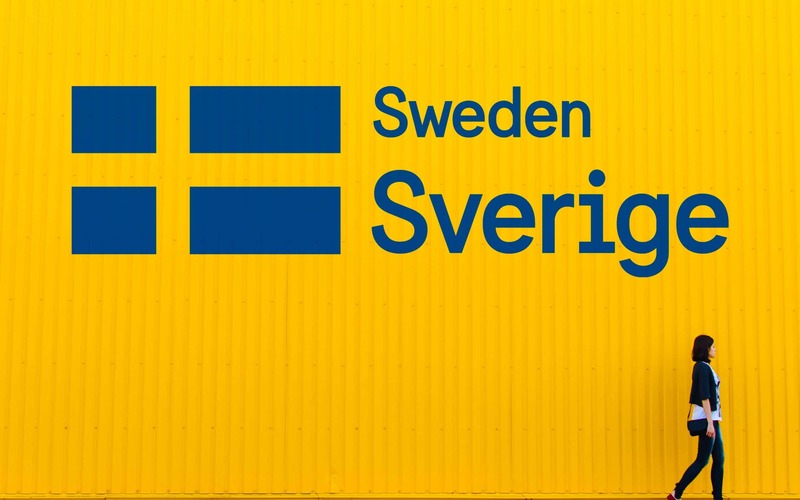 Using the local word for Sweden means that the logo connects more naturally with the people in the country, giving them a sense of national pride. Finally, the last major element of Brand Sweden is its unique font choice, designed specifically with the history of the country in mind. The one-of-a-kind typeface “Sweden Sans” can be used exclusively in context with the Swedish identity. When the designers couldn’t find a font that captured the minimalist style and simplicity of the nation, they decided that the best thing they could do was create their own. 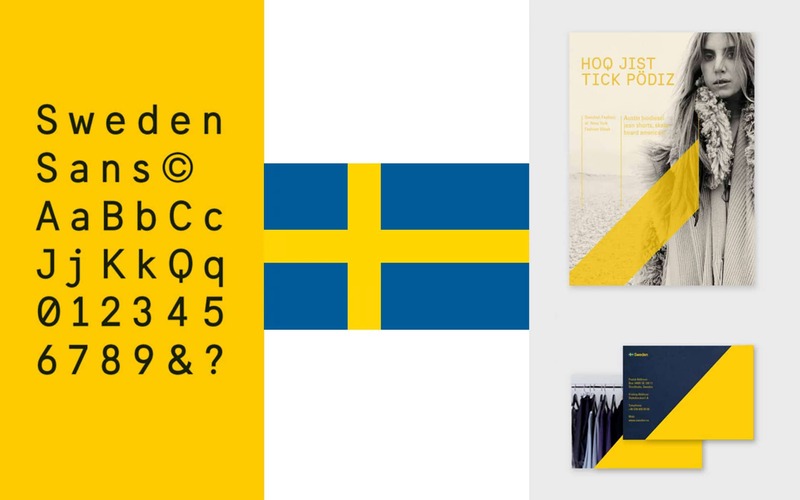 Using the typography, the language, and the flag, Brand Sweden has developed a collection of long-term resources to aid implementation, and ensure the success of the branding initiative. Whether you’re a fan of “Brand Sweden” or not, you may be wondering why geographical brands are important in the first place. According to speakers at the Wharton Nation Brand conference, branding could be the key to inspiring economic opportunities for nations around the world. 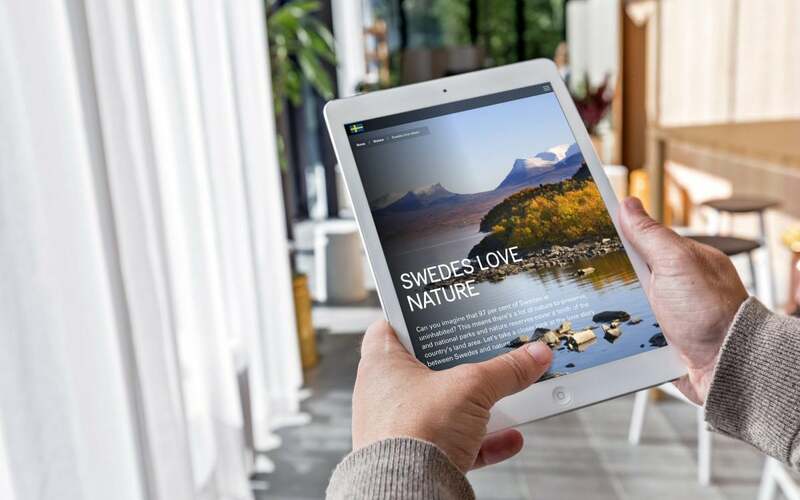 Just as businesses use their brands to inspire trust in their audience and access new opportunities for success, geographical locations like Sweden can also use their identity to sell themselves to visitors from around the world. Not only does Brand Sweden instil a sense of consistency and community throughout the location’s resources, but it also represents the pride of an entire nation. Over time, people will begin to associate the country of Sweden logo with everything they love about the place, from its Scandinavian roots to its high-quality products. Countries, just like companies, are born with branding in their DNA. Just as France is a place of culture, many recognise Germany as the ultimate destination for skilled engineering. 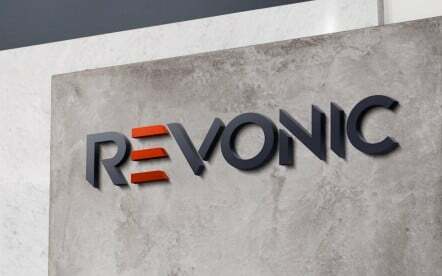 The only difference between most ventures, and countries, is that geographical locations have failed to take control of their brand reputation up until this point. 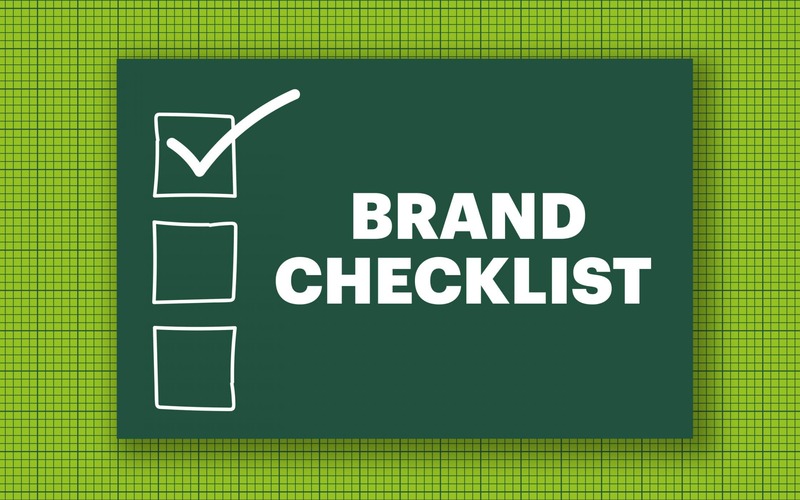 As any entrepreneur already knows, your brand is what people are saying about you when you’re not in the room. 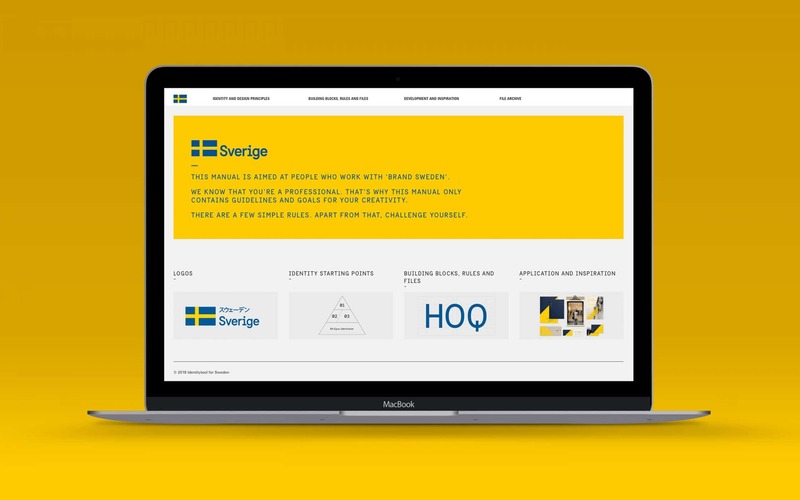 By actively taking steps to build its own brand, with the Swedish logo and a set of creative resources, Sweden has simply decided to take an active part in the conversation around their identity. For some, it might be easier to see this branding strategy as a marketing plan, designed to help people across the globe see Sweden as it wants to be seen. 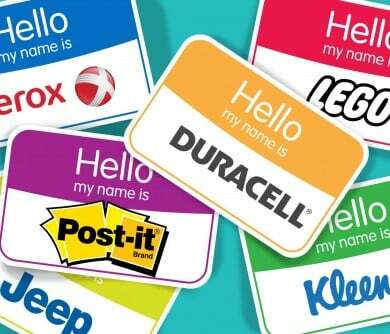 For many countries that struggle with the problem of stereotyping and outdated ideas, branding could be the ultimate way to transform the way a nation “feels” on a global scale. Throughout the centuries, Sweden has already begun to build its brand in many ways. Swedish brands are known across the globe for their devotion to community, simplicity, and performance. 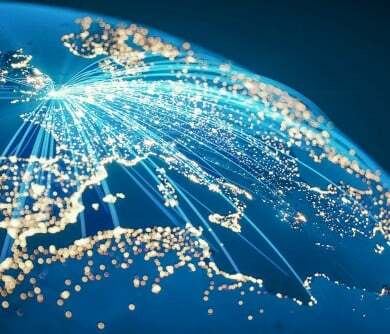 In fact, some of the most innovative companies in the world come from Sweden, and the country continues to roll out new world-changing enterprises. 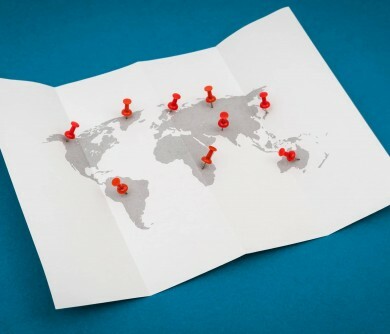 For example, Sweden was home to the beginning of “Skype”, the application that has irrevocably changed the way that we connect with people around the world. Brand Sweden is also responsible for a host of other fantastic innovations, like Spotify – everyone’s favourite way to stream music, and Mojang – the people behind one of the most popular block-building games in the world (Minecraft). While many of the companies that were born and raised in Sweden have their own unique characteristics to share, they each come with an incredible shared trait: the ability to appeal to audiences around the world and reach new markets through a sense of excellence, quality, and familiarity. Brand Sweden may seem like a complex idea on the surface. 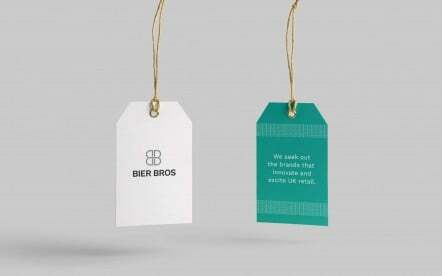 However, when you dig down into it, it’s simply another group using branding to express what they’re all about. Just like a comfortable old Volvo, the Sweden brand identity feels safe, reliable, yet innovative. Perhaps the greatest thing about the Swedish logo is that it will now be possible for everyone across the globe to identify which companies and organisations they can associate with Swedish heritage. 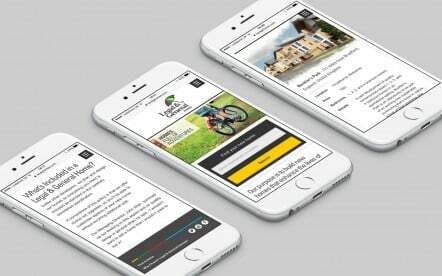 This not only builds on the national pride of the company, but it also creates a sense of consistency that’s ideal for strong, and sustainable branding. 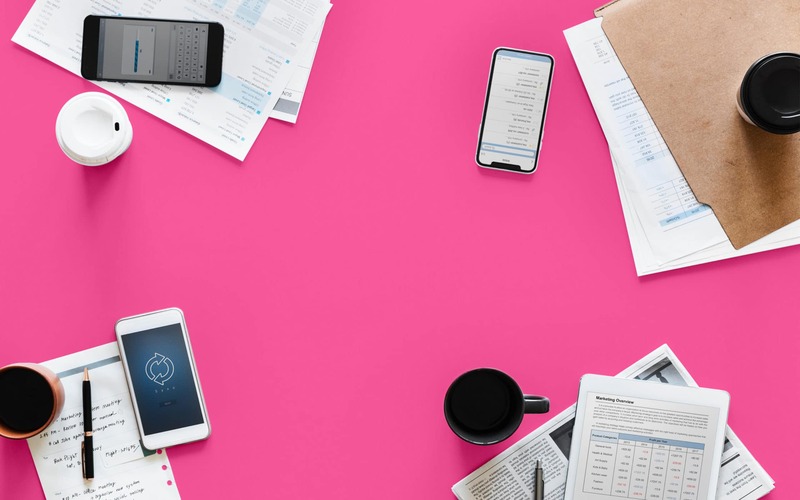 As the relationship between brands and customers grows increasingly social, Brand Sweden has embraced an identity that’s all about openness and community. 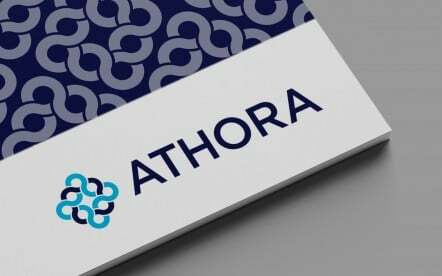 Although the people behind the initiative have chosen to use the local word for Sweden as their iteration of a brand name, they’re also including the local translation of the term in every piece of media. This means that no matter where you are across the world, you can still enjoy the sophistication of brand Sweden. 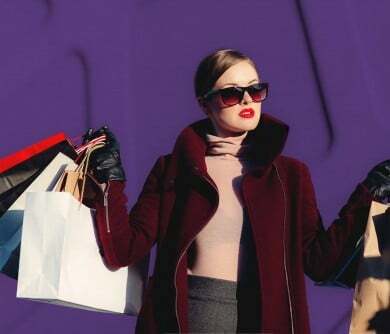 In a way, this “connected” approach links back to the success of many Swedish brands over the years, which have achieved global fame thanks to the fact their mindset aligns with the needs of a dispersed audience. Sweden is all about “we” rather than “you”, and that’s something that’s going to be increasingly important in the years ahead. Recognised throughout the world as a paradigm of social success, Brand Sweden is an identity built on community, familiarity, and acceptance. 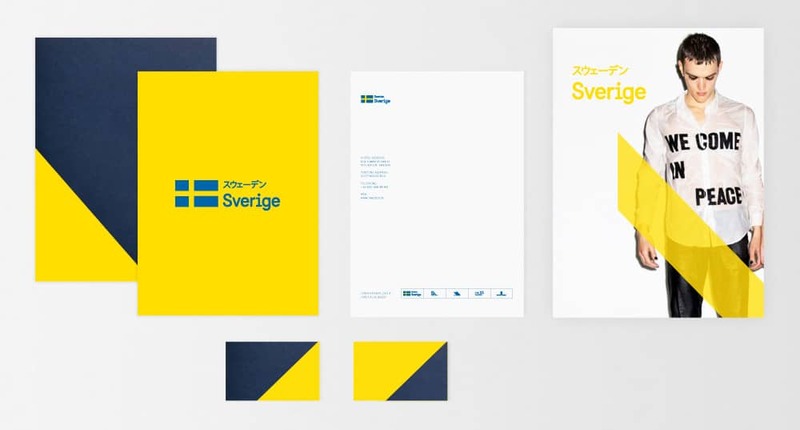 At first glance, the Sweden brand identity project might not seem very exciting. After all, it’s just the Swedish flag that we all know and love, combined with a foreign word and a sans-serif font. However, when you really explore the potential of this new identity, it’s easier to understand just how useful it could be for those who want to share the Swedish image with the world. Just like the IKEA representation of geographical branding, the country of Sweden logo comes with its own distinct set of instructions and an image that’s beautifully contemporary and traditional at the same time. Overall, the brand is something that fits perfectly with the nature and heart of Sweden, but it’s also powerful enough that it can stand out in a global marketplace. If other countries decide to jump on the geographical bandwagon launched by Sweden, we may begin to see an entire planet full of nations defined by everything from a unique tone of voice, to a distinct set of identity colours and bespoke typography. National pride just got a whole lot simpler. I think this is a very timely and well thought out article given the death of the man behind IKEA, Ingvar Kamprad. He was definitely a man that did more for Sweden, and Sweden’s worldwide brand than many others. He has been rightly described as one of the great capitalists of the 20th century. To have that dream and vision, to bring your customers along with you a skill that will be missed! Interesting breakdown of brand Sweden! Thank you for this, and it’s good to hear you liked our breakdown! Countries as brands within themselves is a really interesting concept. Back in the day, I was a massive fan of Cool Britannia. All the Britpop, Union Jacks on everything and Euro 96 was brilliant. The problem, however, is making sure all that enthusiasm sticks around and doesn’t just come in hot and burn out bright. Although to be honest I am still a massive fan of Supergrass. You’re totally right, sometimes this sort of thing does burn out, but hopefully this won’t be the case for Sweden. Thanks for reading! I think the comment above me has it right, by the end of the 90s Cool Britannia was a bit of a joke in people’s minds and everyone just kind of looks back on it now as one of those weird national events. From reading Sweden’s plans it seems like they’ve got a more long-term approach than the UK did. There’s also actually a coherent approach with Sweden as well, making sure that everything is working towards the same goal and not just a melting pot of ideas like the UK. Good luck to them! Absolutely it does. Thanks for your comment!